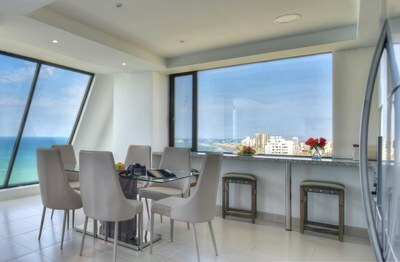 Likely one of the best offers in the fantastic Poseidon building, this 2/2 condo offers its owners a fantastic price for an amazing oceanfront location. This condo features an amazing layout offering a never ending view of the ocean and perfect sunsets. 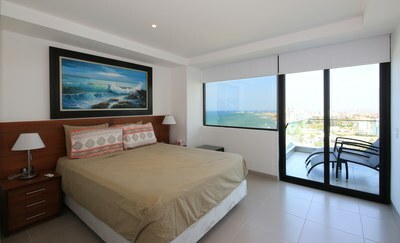 Even more, when the whales are migrating you can watch them in plain view from your private balcony. 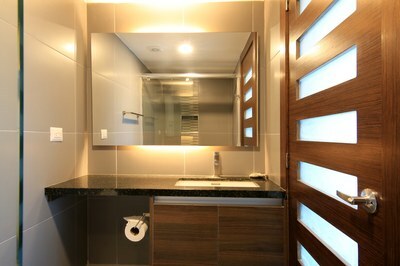 The Poseidon offers it's owners the most amazing set of amenities available. With it's mixed use design, owners live with the luxury of hotel amenity offerings including a world class restaurant and bar. 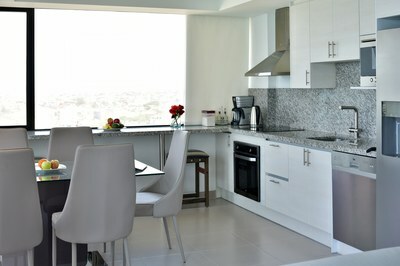 You can even order room service to your condo! Basque in the sun at the gorgeous infinity pool and private beach with drink and food service available to you at all times. 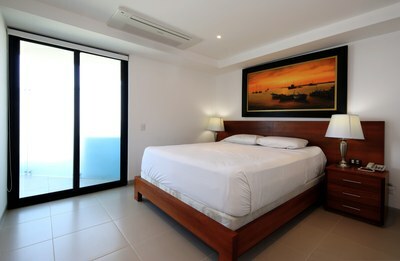 As an owner, you can even enjoy the perfect 180 degree panorama from the private owner's deck with shallow sun pools. With full gym and massage services available, you'll almost never need to leave the building. Furthermore, the Poseidon is located in the premier area of Manta with convenient access to restaurants, shopping services and medical facilities.